As a property owner, one of the issues that can come up is a crack in a concrete wall. 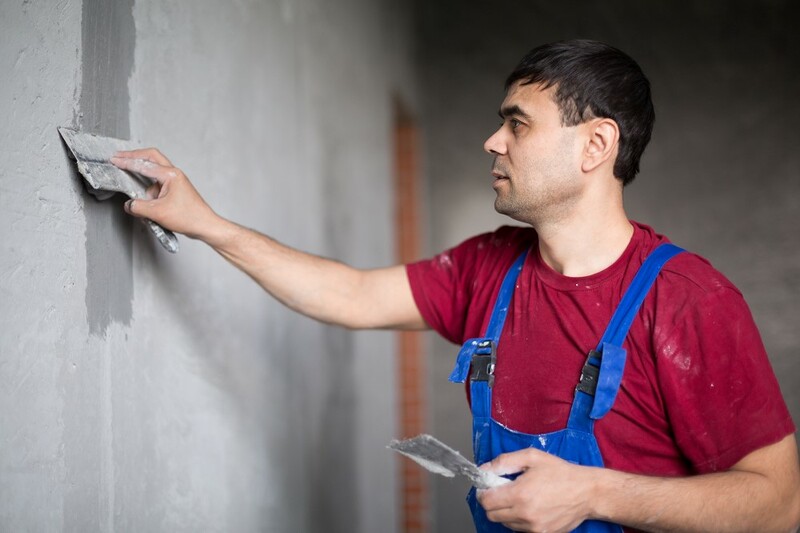 Luckily, the reality is that repairing a crack in a concrete wall is a procedure that can be undertaken and completed within about a day or two. These cracks in concrete walls tend to be the result of the building settling or it could be movement in the ground. In this quick guide, you’ll see how easy it is to repair a concrete crack with one of the repair products from Capital Industries. It is important to remember that there are also two main types of cracks that occur. The less serious type is a non-structural crack, but the other, more serious type is a structural crack. When faced with a structural crack, it is highly recommended that you seek a professional service to patch concrete the wall crack. Step One: Any existing debris must be removed from the surface of the concrete wall. It necessary to enlarge the crack in the wall by utilizing a hammer or chisel to go down to a depth of approximately one inch down the entirety of the length of the crack and then to reverse the process to create an inverted V.
Step Two: Use a quality concrete wall patching product that is rated for concrete walls and apply it to the crack utilizing a trowel until it is completely filled in. Make sure the surface is smooth with no depression. Step Three: Apply a concrete sealant to the filled in area. REPORE is a highly recommended product for this purpose. Anyone looking to patch concrete wall crack of a structural type should call 631-298-6300 to speak with a consultant at Capital Industries. We will help you select the right product to fix your concrete wall crack.